Spring Fresh description: This clean and refreshing scent is reminiscent of a downy scent. 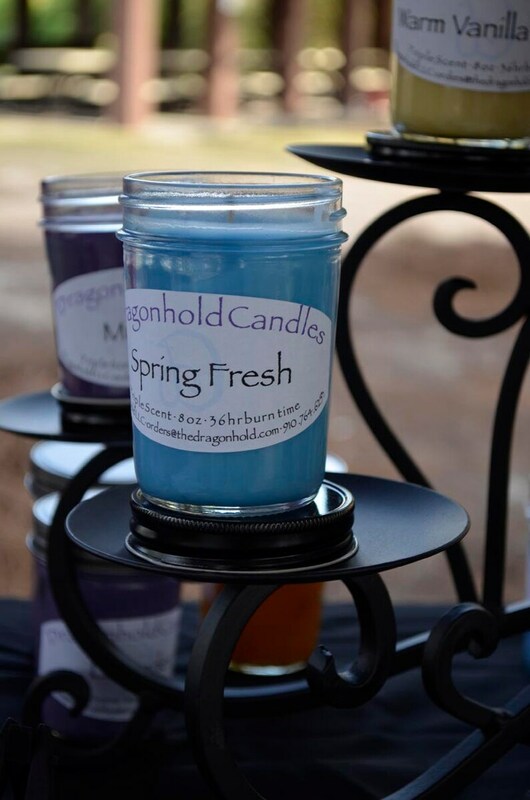 Beautiful fresh scent comes in a baby blue color. This is a favorite among our customers.